TIP: Align one of the lines of the ruler with the seam of the strip-set rather than the raw edges of the fabric, to make your clean-up cut. This seam is more important and usually more consistent than the outside edges of the strip-set. I love doing bulletin boards, but I always cut the boards to make them fit the size of the board. I didn’t understand how to keep them in the original size without cutting them but still making them fit the size of the board…. Can you help me with that? If you make a full kerf about half inch into the far edge of the board, it will help guide the blade straight for the remainder of the cut. For clean, straight cuts with a minimum of effort, grasp the handle firmly with your forearm in line with the teeth. This should cut through all the layers of folded fabric, resulting in one long strip when unfolded. 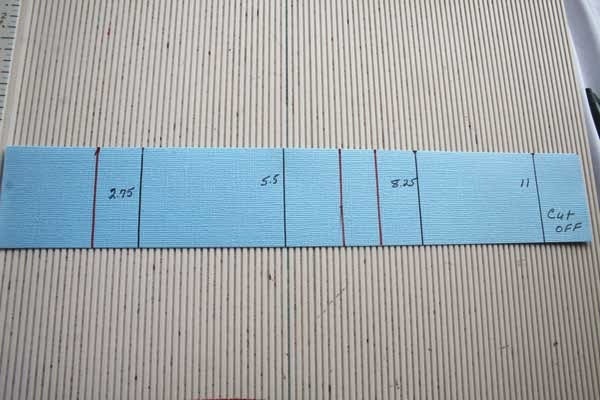 Make your next cut by moving the ruler and running the rotary cutter over the fabric again. Repeat until you have cut all the fabric strips you need.